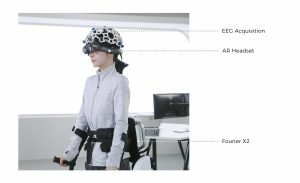 Recently, Fourier Intelligence unveiled its next-generation rehabilitation exoskeleton to much fanfare. This new model is to aid the recovery of stroke patients and other victims of mobility impairment. 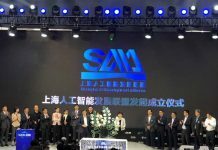 Fourier Intelligence, an innovative company in Zhang Jiang, Shanghai, produces advanced robotic devices that target upper and lower limb rehabilitation. 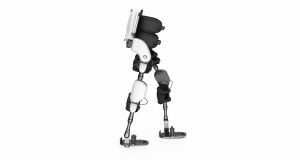 It also launched an open platform for the research and development of exoskeletons, the first of its kind in the world. It is Fourier’s mission to make rehabilitation robots widely affordable to the largest number of people. Hopefully, Fourier will drastically reduce costs, and with further technological upgrades and improvements in database and sound supply chain management, the dream is to create a future where buying an exoskeleton may one day be as easy as buying an iPhone or Android handset.